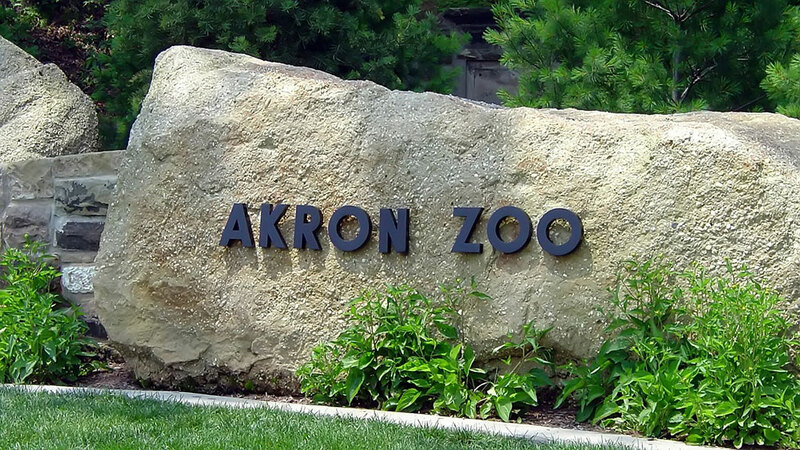 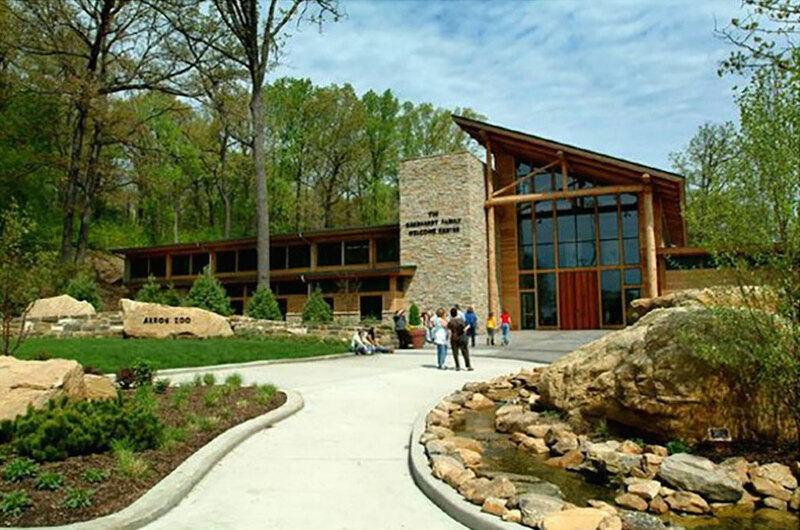 Environmental Design Group surveyors have worked with the Akron Zoo for many years to provide accurate mapping for multiple projects. 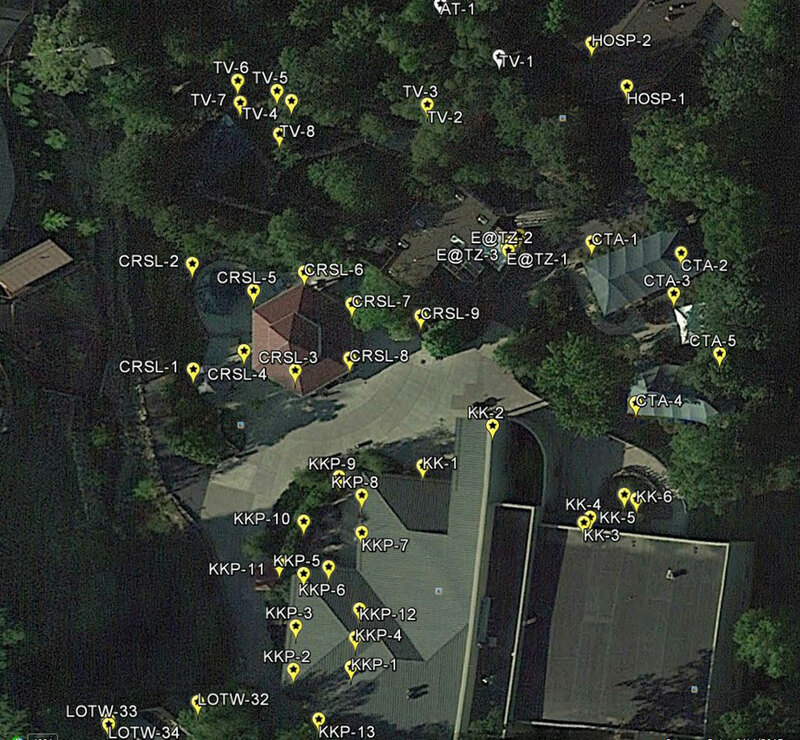 The map accurately shows the location of 20 buildings and 30 exhibits. 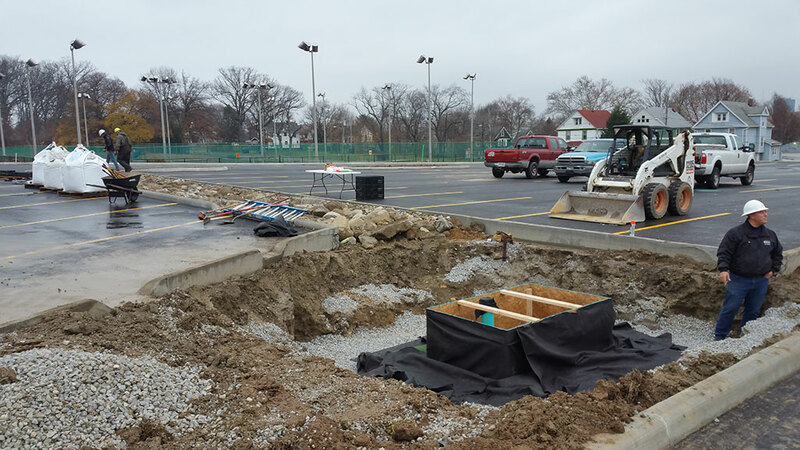 As part of a utility master plan, underground mapping of their utilities was also included. 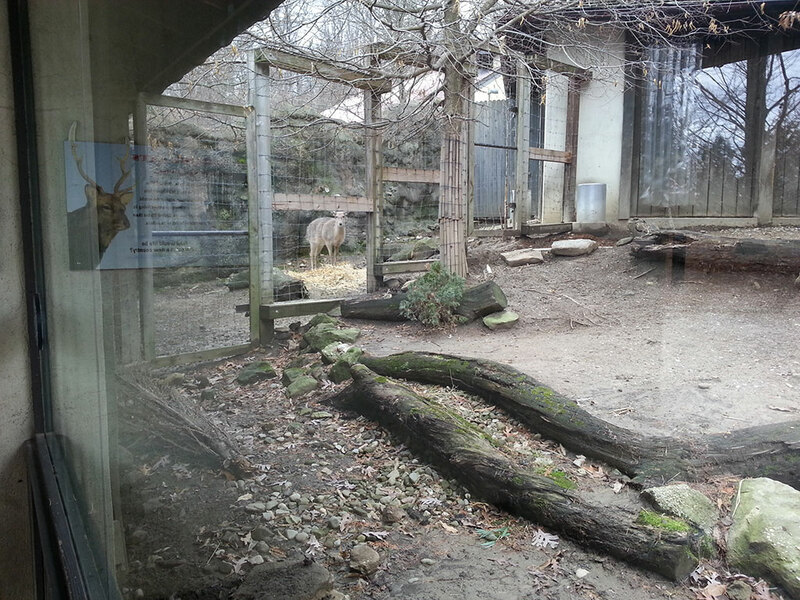 Currently, the Zoo is using this map to plan for future exhibits and analyze their utility usage.